In the aftermath of home rule’s defeat last week, aldermen did what they said in advance they would do: They passed the Plan B budget, which contains a new tax on electric and natural gas bills. The typical homeowners will pay $6.28 a month more for electricity and $3.06 more for gas. But if you are a business, a hospital or a school, you could pay thousands of dollars more. And, of course, the utility tax also is a regressive measure that will affect poor renters and homeowners more than others. Strangely, however, the people who live in predominantly low-income neighborhoods were most likely to vote “no” on home rule. Now, if home rule had passed — and it did pass in the five wards where voter turnout was highest — we would not have a utility tax. Instead, we could have raised the tax on hotel and restaurant bills, and slapped a $1,000 fee on each of those gambling machines that muck up restaurants and bars and even some gas stations around town. Without home rule we will continue to charge just $25 for each machine. For all that gambling the city of Rockford got slightly less than $1.6 million as its share of taxes. 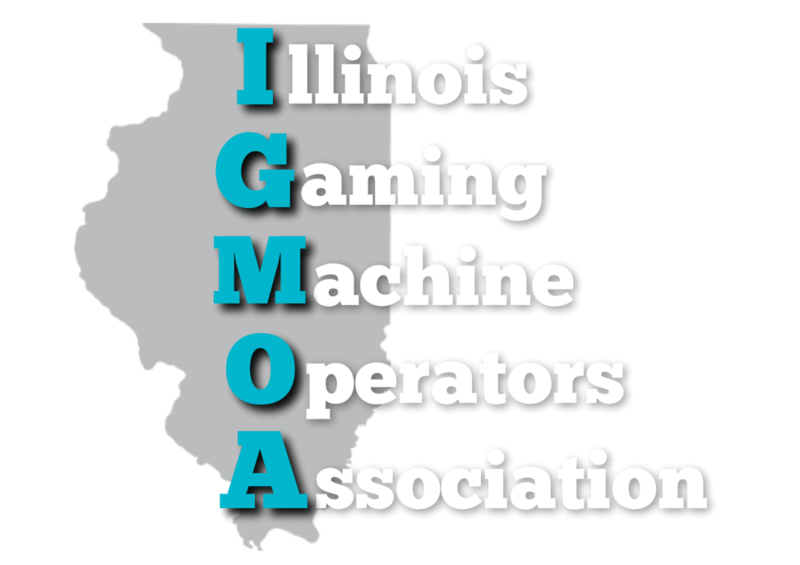 The state of Illinois did better; it took nearly $7.9 million out of here as its share of gambling activity. There’s no limit on the number of gambling machines a community can have. Rockford has no say over the matter. And since Rockford can charge just $25 a machine, the city will continue to be a magnet for more and more video slots. That means gamblers will lose more and more of their hard-earned income. That giant sucking sound is cash ca-chinging into the video slots. I’m not against gambling, but I would rather limit it to a large casino, where Rockford would attract out-of-town gamblers rather than our fellow wage earners. State Sen. Dave Syverson, R-Rockford, suggests that local leaders could be more active in helping him lobby legislative leaders to pass a casino expansion bill this spring. Mayor Tom McNamara has also engaged Syverson in a conversation about what Rockford needs from Springfield, now that voters have said they want the state to continue to be in charge of many of Rockford’s governmental affairs. The mayor said Wednesday in a meeting with the Editorial Board that he intends to be in Springfield many times during the rest of the spring session. One of the things I hope he’ll do is begin building a coalition of cities to persuade the state to relieve cities of the growing burden of mushrooming public safety pension costs. If nothing is done, by 2038 Rockford will use all of its property tax revenue to pay for these Tier 1 pensions, which increase 3 percent a year regardless of the cost of living. Past governors and legislators of both parties over the years passed pension “sweeteners” to buy the votes of public safety unions and teacher unions. Their pensions are such that after a few years in retirement they make more money than when they were working. The bill for this legislative and gubernatorial extravagance is now coming due, and we can’t pay it unless we raise taxes to such a high level that the people would revolt. People hired after 2011 don’t get such lucrative pensions, and this will relieve the burden on cities, but it will be into the 2040s before all the Tier 1 pensioners have moved on to the happy hunting grounds. In the meantime, we’re in a world of hurt. Another thing I hope the mayor does is persuade lawmakers to stop passing bills that “mandate” cities to spend their own money on things that the state wants to do but doesn’t have the money for. That’s a lot to ask of the mayor of Rockford. But that’s what the “no” voters said they wanted him to do.